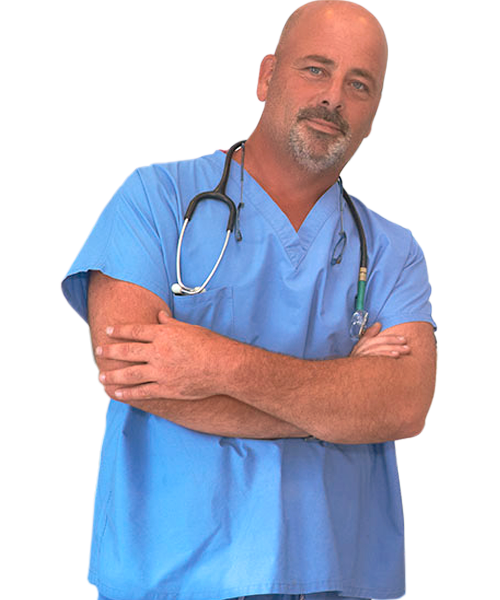 We have a great professional team in animal health to offer you the attention that you pet needs. 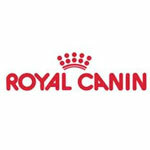 We regularly controls the health of your pet, providing the best vet service al unbeatable prices. 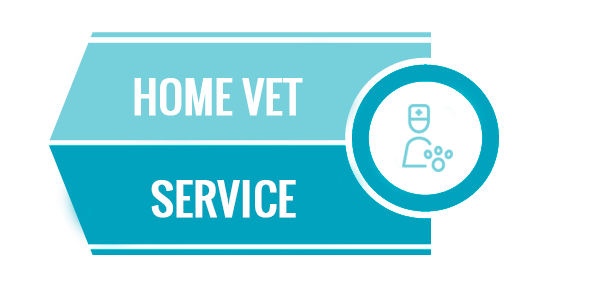 In our vet centre we offer a complete service for your pet, from vet consultations to prevention campaigns and pet feeding. Our vet centre offers differents campaigns such us sterilisation, healthy teeth and checks that will improve the quality of your pet live. In our vet centre you will find the food that your pet deserves. 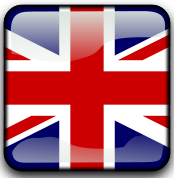 If you need our help please contact us and we will be happy to give you any advise. 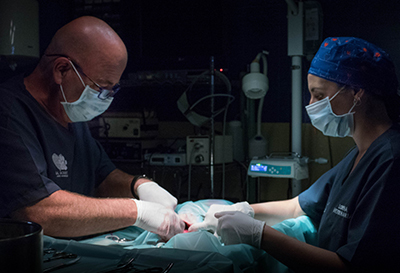 Most of our pets are sterilised so they won´t have certain health problems. We have a table to show you our prices. Get Imformed! Vet in Benalmádena. 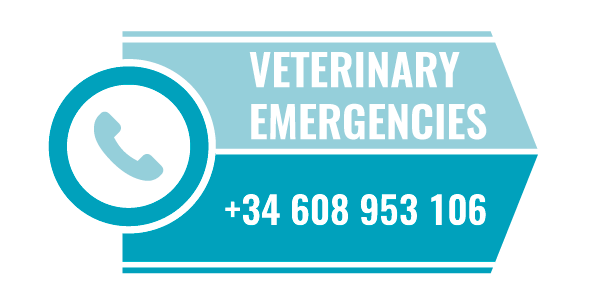 A complete health and good prevention are the essential base for your pet so they are healthy anytime and on that basis we can help you, as our vet in Benalmádena team is fully involved with each pet. 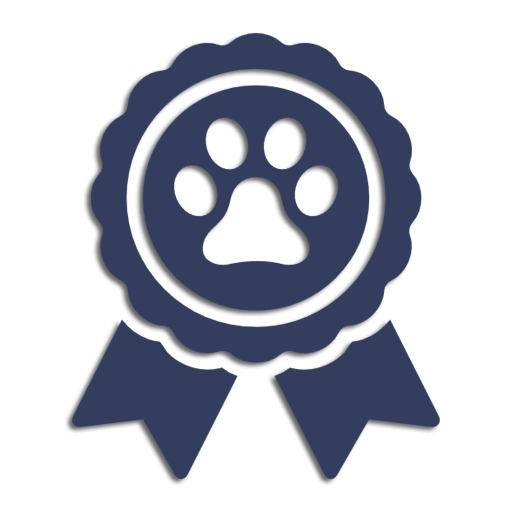 Our canine and feline hairdresser service makes our vet in Benalmádena service more complete and even offers an added value. 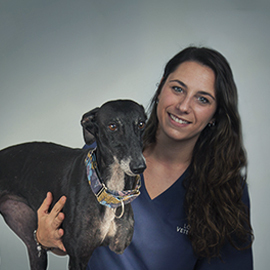 If you need an appointment or contact with our vet team in Benalmádena do not hesitate to contact us at 952 568 198. Pets are seen as a key member at home, that´s why health and welfare of them is considered a matter of vital importance. For the health and care of your pet trust the best proffesionals, in our vet centre we have a team with extensive proffesional experience that will attend your pet with the proffesionalism and care you expect, offering the best treatments and services in order to ensure the maximum care for your pet. The best care for your pet stars with a good diet. 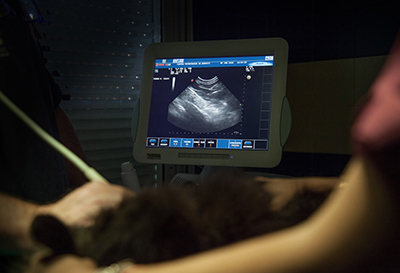 We have a specialized laboratory for the necessary test and to improve care for your pet. Our pet hygiene and cleanliness is essential, so we have a hairdresser service at your disposition. 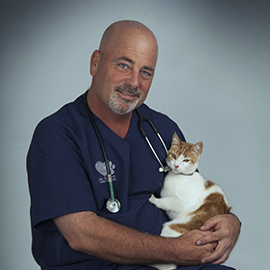 If you are looking for an excellent medical care and quality vets for your pet, please call us and for an appointment, we will be pleased to attend you. We have a wide range of consulting services, get informed. 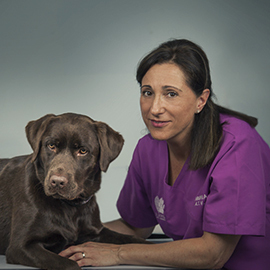 We have proffesionals with over 25 years of experience in veterinary surgery. Vaccines are essential to protect them from many dangerous diseases. 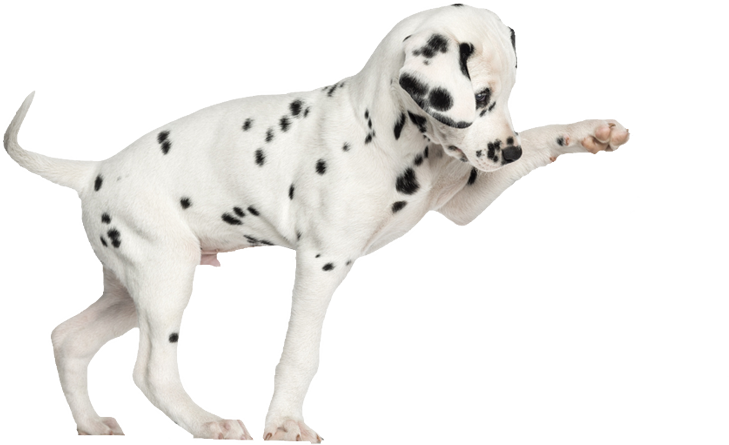 So that bugs and insects won´t disturb your pet, get them deworm. we cant get results quickly with our advanced technology. We have the best technology for multiple types of testing. 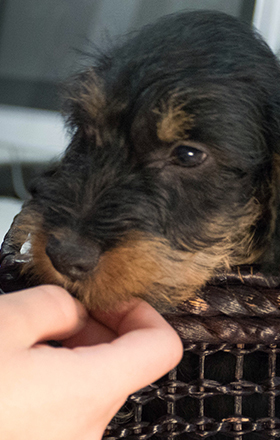 Hospitalized pets will have the best care in our centre. High technology available for your pet. The most advanced diagnosis. 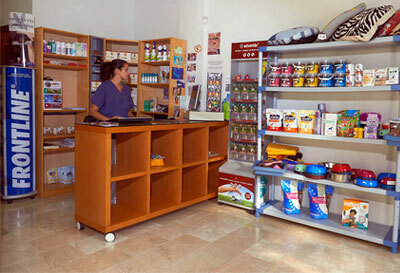 In our shop you will find what your pet needs to stay healthy. If you want to know more about our services, come in an know them. I adopted a dog named Lya which was two months old but i had never had a dog at home. In the vet centre they advised me with its vaccination and feeding. We are very happy together. Mi dog is 5 years old and began to feel sick a few moths ago. The professionals treated us very well and soon detected what happened to Bruno. Since then, we always go back to this clinic. Do not hesitate in visiting us with your pet. We will be pleased to attend you. 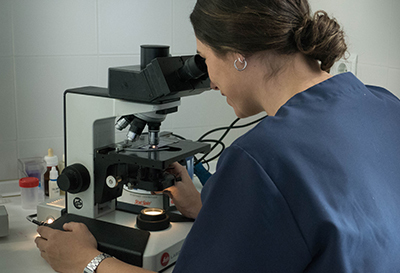 Our veterinary team is at your disposition in different ways, whether in preventive medicine to take care of our pets so they don´t have any problems, doing ophthalmologic examinations, cardiology, etc, or with internal medicine. We also have feline medicine. We have our own laboratory so the results will be available sooner and a fully equipped operating room for those pets which may need surgery. Our hairdresser is a point of added value, since we have the best professionals to take care of your pet and give the best treatment during its stay in our hairdresser . We also have at your disposition antiparasitic baths, in order to prevent bugs being a problem for your pet. All this with the best treatment so we always take care of your pet. We have a wide variety of food for all your pets, all of if specialized depending on the size, age, etc. 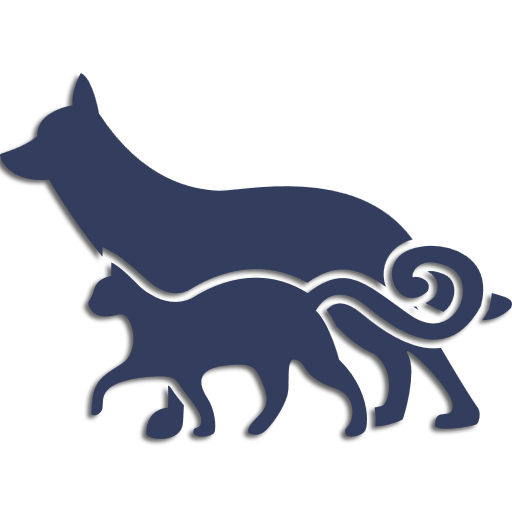 Our people in charged will help you to make the right choice for your pet, because food is essential in its development and in mature age. 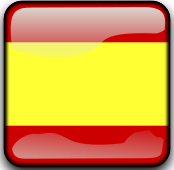 You will also find all the accesories you may need, as well as games, toys, belts, etc. For any questions please fell free to contact us or visit our Vet Centre.